The market continues to be steady, but condo sales experienced a statistical slip. 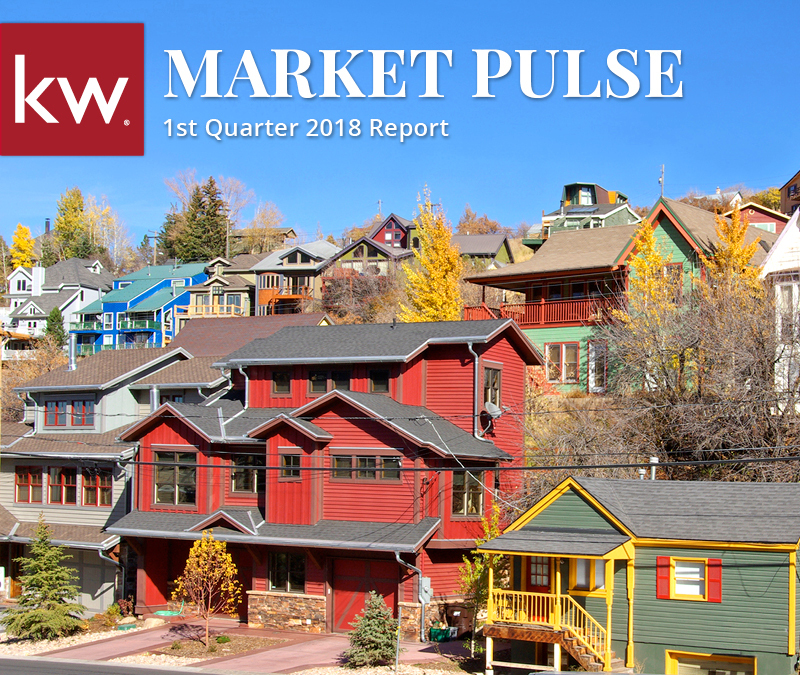 Single-family transactions and median sales price grew at 5% and 11% respectively over the past year in the Greater Park City area. These rates have been very steady, and the lack of volatility is a good indicator of the overall health of the market. Despite such health, a lack of inventory persists, especially in Park City limits. 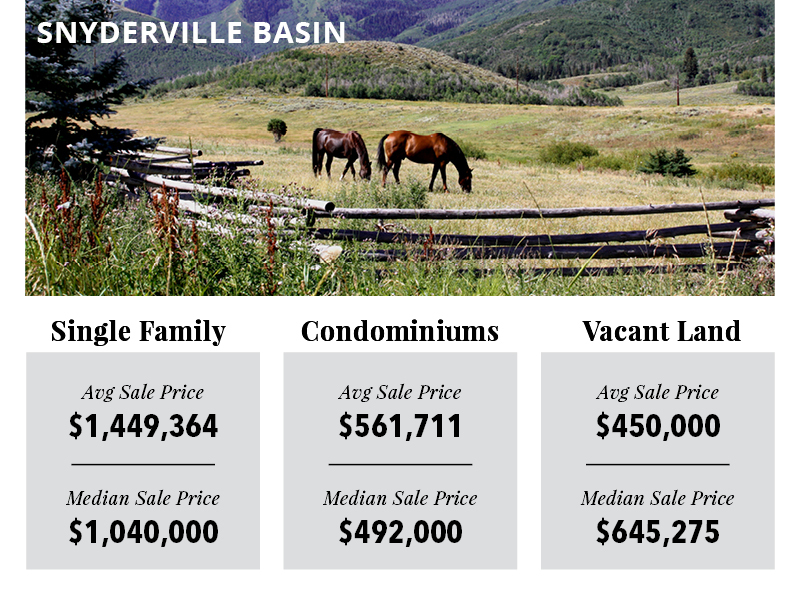 The scarcity of inventory in town has led many buyers to seek out surrounding areas such as Jordanelle and the Heber Valley. One sector that appeared to experience a downturn was the condo market, where overall closed transactions were down 10% from 2017 to 2018. 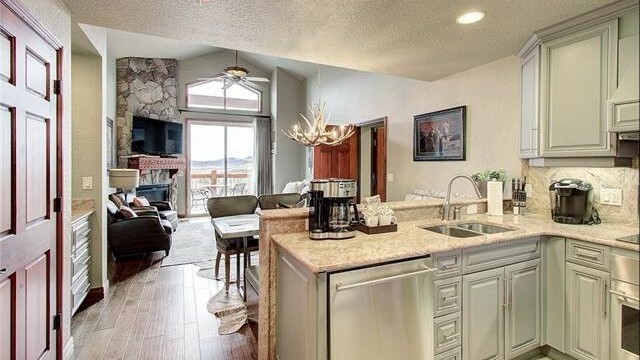 Park City Limits average sale prices decreased by 2% and median sale price was flat at 0%. Old Town average sale price increased 8% while median sale price increased only 7%. Prospector average sale price increased 6% and median sale price increased 3%. Park Meadows average sale price was unchanged however median sale price increased 10%. 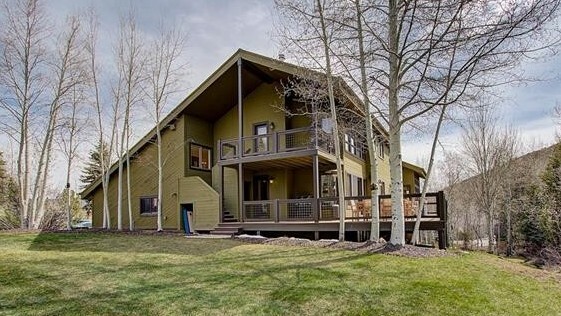 Lower Deer Valley average sale increased 9% and median sale price increased 18%. Snyderville Basin average sales price decreased by 7%; median sales price increased by 7%. 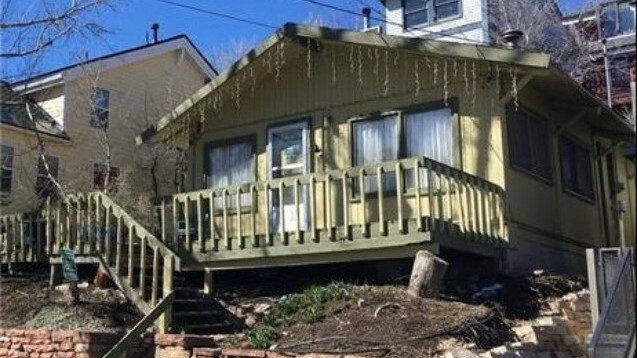 Average sale price in The Canyons was down 33%. Median sale price decreased 38%. Pinebrook average sale price were up 10% and median sale price increased 5%. Jeremy Ranch average sale price increased 3% and median sale price increased 4%. 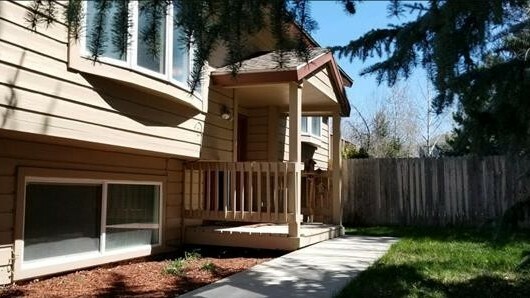 Promontory average sale price decreased 3% while median sale price decreased 11%. 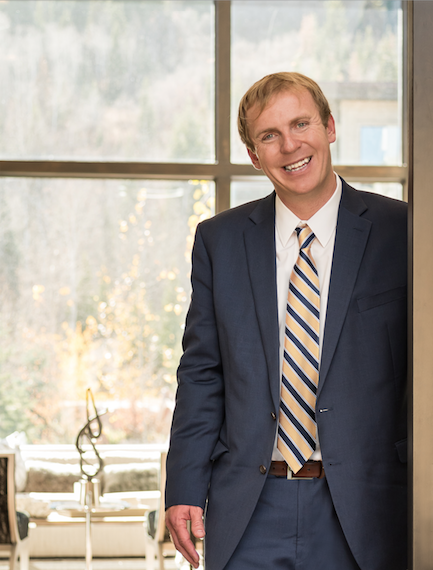 Heber Valley sales experienced a healthy increase of 23% and the median sales price went up by 25%. 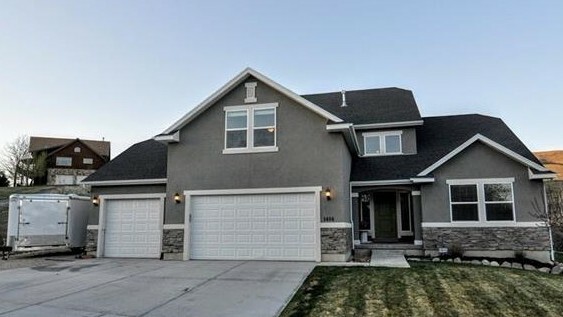 Kamas Valley overall sales decreased 21% and the median sales price decreased 3%. 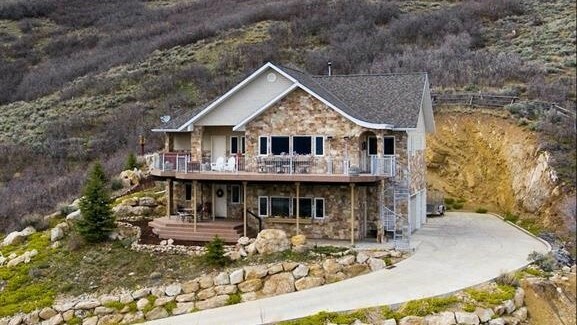 Kamas and Marion sales were up 10% and median sales price increased 8%. Oakley and Weber Canyon sales and median sales price decreased 19% and 8% respectively. Wanship, Hoytsville, Coalville, Echo, and Henefer both average sales and median sales price increased 4%. Average sale prices inside Park City Limits decreased 4% and the median sales price increased 9%. Old Town average sale prices were flat and median sales price was down 1%. 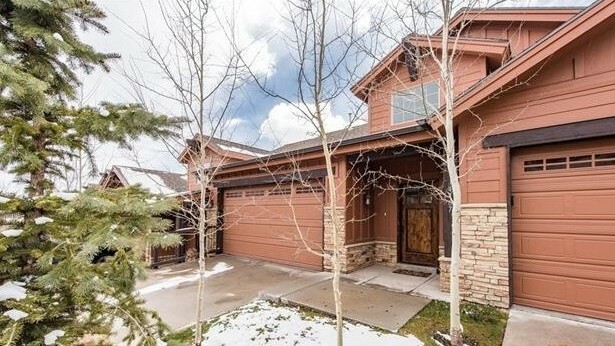 Lower Deer Valley average sale price decreased 16%; the median sales price was down 2%. Prospector average sale price was up 7% and median sale was up 5%. Snyderville Basin average sale price decreased 3% and the median sales price increased 2%. Kimball average sale price increased 16%; the median sales price sales increased 29%. The Canyons average sale price decreased 19%; the median sales price dropped 16%. Pinebrook average sale price increased 9%; the median sales price increased 6%. Jordanelle average sale price increased 8% and the median sales price increased 8%. 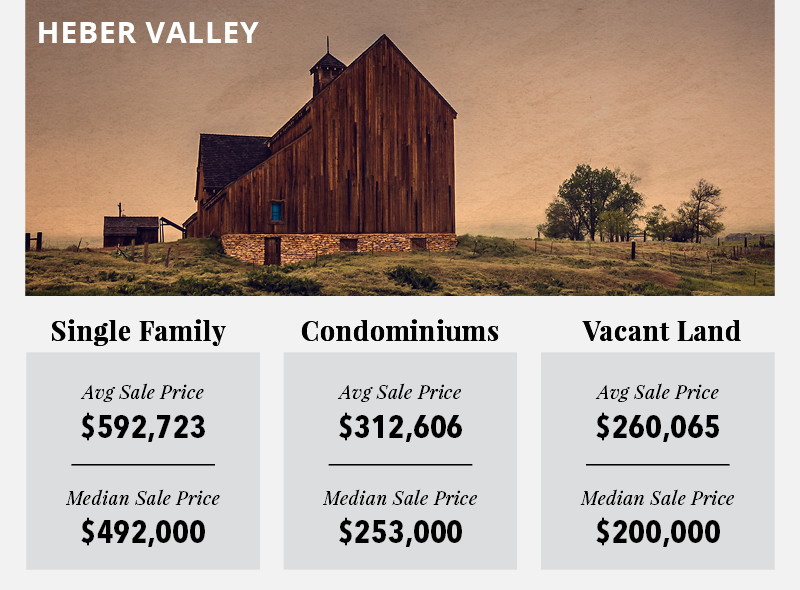 Heber Valley average sale price were down 2% and median sales were down 13%. Within the Park City Limits, 25 lots closed, with a 1% decrease in the median sales price from $812,500 to $805,000. In the Snyderville Basin, transactions were up slightly year over year; a total of 156 lots closed with a 5% decrease in the median price from $474,050 to $450,000. In the Jordanelle area there were a total of 133 lot sales, up 53%. The median there rose 13% from $380,000 to $430,000. 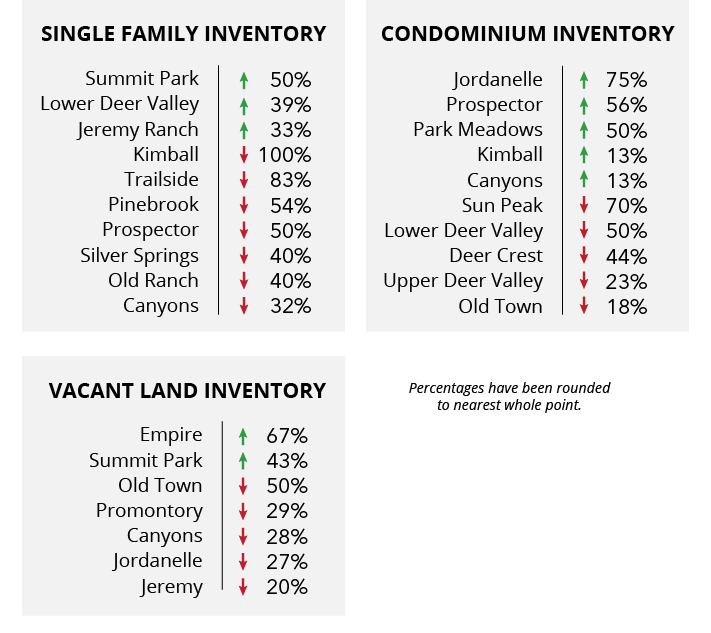 Low inventory remains persisitent, especially within the Park City limits. 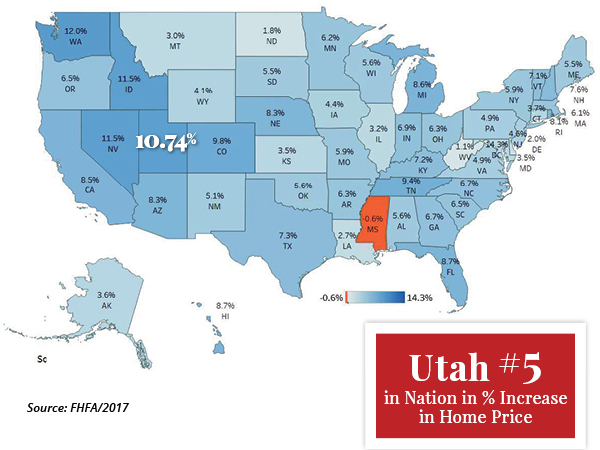 This is great news for sellers, and is leading many buyers to look towards areas such as Jordanelle, Jeremy Ranch and Heber Valley for their home purchases. What's the Health of Your Primary Market? Purchase-Only Index (Seasonally Adjusted): 2016 Q4 - 2017 Q4. Get ready for summertime fun with the Summer Events Newsletter - coming soon. Contact me to receive a custom market report for your home. 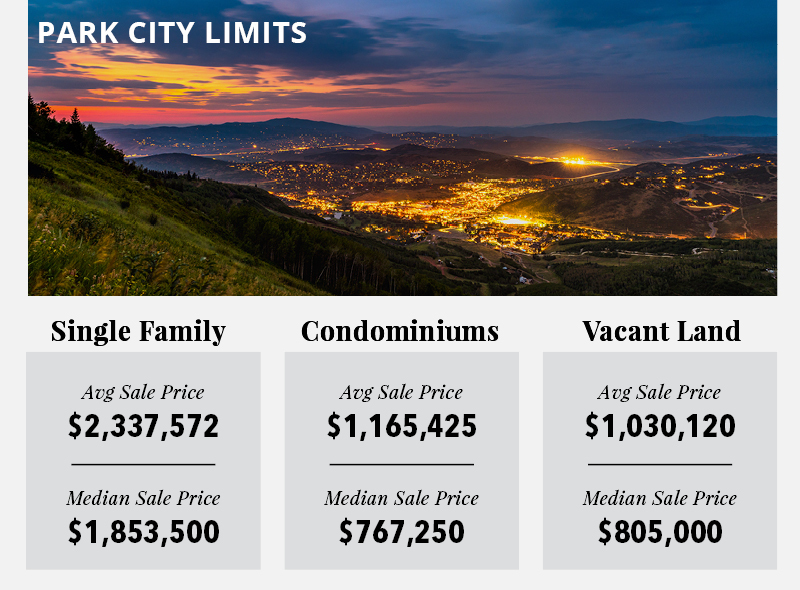 All data derived from statistics provided by the Park City Multiple Listing Service and Rick Klein of Wells Fargo. Cover imagery courtesy of Brent Haddock Photography. Copyright © 2018 KW Park City Keller Williams Real Estate, All rights reserved.